WildLife exists to enable children to encounter the presence of their Heavenly Father and enjoy the big, wild life that He has for them. To know God’s love in a deeper way and to be able to respond to that love through worship and prayer. To feel confident and equipped to share their faith with others. We run five age-appropriate groups for children and young people between the ages of 0 and 18. Each group is jam-packed with fun, games, great worship, prayer, teaching, arts and crafts and much, much more. Fireflies is a safe, fun-filled environment for our youngest church members. There are plenty of toys to play with, great Bible stories to hear, lively music to enjoy, and crafts to make. We pray with all the children. We start our session by taking off our shoes to get ready to meet with God. There is some free-play time with lots of toys and crafts. Then we have juice and biscuits as we listen to stories about our Heavenly Father and His wonderful plan for our lives. We enjoy praising Him with singing and dancing and then we have some quiet (or sometimes noisy space) to meet with Him for ourselves. Each week we meet downstairs in the Howard hall for games, Bible teaching, prayer, worship, crafts and more. All with tons of fun! We pray that the kids may grow in their knowledge of and love for God and enter into a personal relationship with him; that they may bear much fruit for God’s kingdom now and in the future. 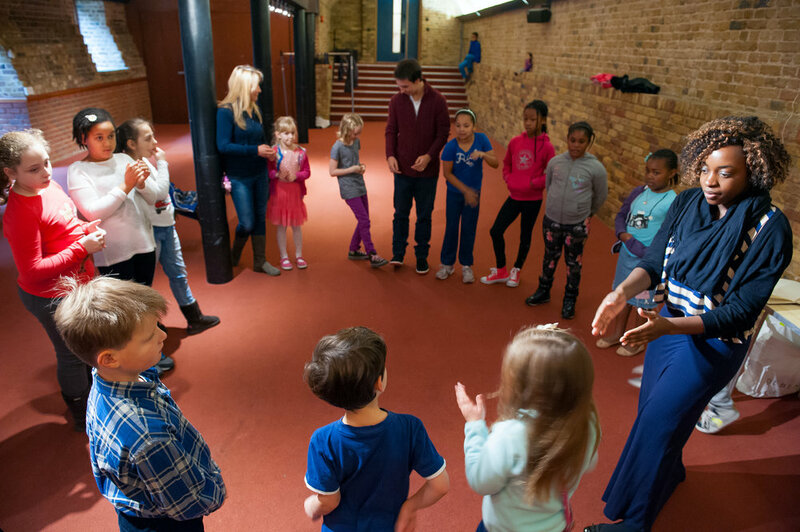 Iguana is a special space for young people in school years 6-9 where they can encounter the God who made and loves them and spend time with old and new friends. We mix it up every week, with games, discussions about the Bible, creative moments and time to meet personally with Jesus. Fruit Bat meets in the youth room. Our aim is to provide an environment where the teenagers involved can go deeper in what it means to be a Christian, be inspired by the Bible, and get a chance to ask their leaders about challenges they might have. We have regular question and answer sessions, group discussion, and prayer times. Sticky Fingers is a group run by mum FOR mums (or dads!) in the community. 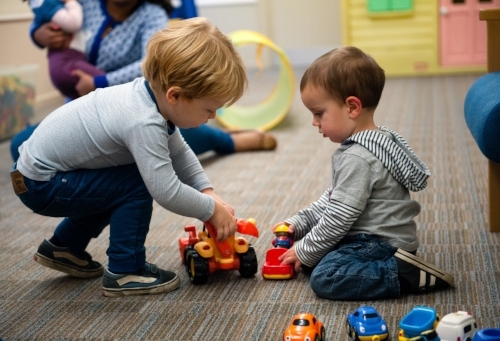 The group provides opportunities for parents of children aged 0-3 years to meet with others at a similar life stage. We seek to provide a caring, nurturing, friendly haven from the bustle of a busy week. We look forward to welcoming you on Thursday mornings! PLEASE NOTE: This group is for mums and dads only and at the moment we do not have capacity for nannies/carers. Please look at our church calendar to see other activities during the week for nannies/carers.